Clients and customers, you know they’re out there, but how can you go about reaching them without spending an arm and a leg? Social media is the most inexpensive way to market your business, but if you don’t understand how it works you may not gain any traction. Join three social media experts for our Social Media Series focusing on Facebook, Twitter, Instagram and Snapchat! Each class will cover how to set up an account, promote your business and ultimately help you receive new customers. Either take one class, or receive a discount for taking more than one! All classes take place at The Edney on the Fifth Floor. Individual tickets available below. Do tweets, retweets and hashtags befuddle you? Twitter is a great tool for many reasons, but you have to use it right. We’ll cover how Twitter works and why it’s important that you curate content differently than for other social media outlets. Facebook is a great tool for marketing, but they don’t make it easy. 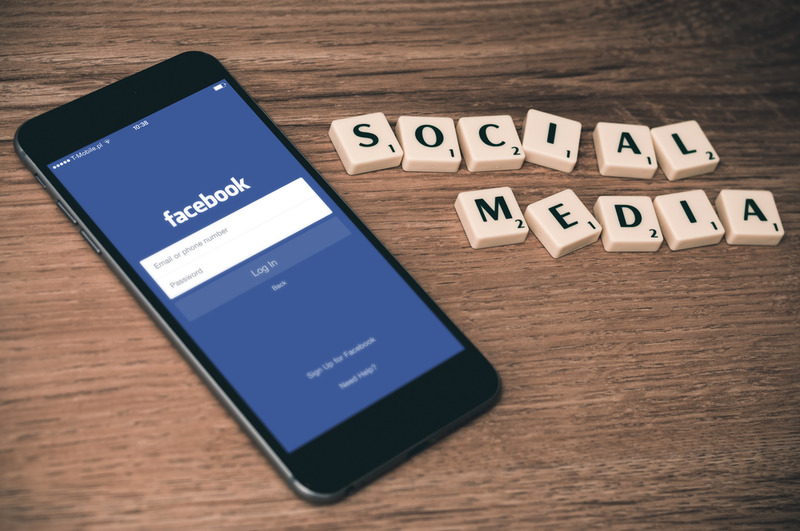 Learn about Facebook’s algorithms, boosting posts vs. ads, and some basic ways to managing this social media platform easier. Is a picture really worth a thousand words? Instagram is more than just a collection of pretty pictures. Learn how to tell your story, maintain your brand, and engage clients on this social platform to help maintain new customers as well as find new ones. Have you always wondered what all the noise about Snapchat is about and how to use it to build your personal or business brand? Snapchat has evolved in the past couple of years from a simple messaging system to a more dynamic way to engage with your customer base.